Ryan Kesler is the latest Canucks player hoping to land in greener pastures. We will never know just how close the Vancouver Canucks’ Ryan Kesler came to being traded at this past season’s NHL trade deadline, but it has been reported that Kesler is now a member of the Anaheim Ducks. ESPN’s Pierre LeBrun reported, and later confirmed, that the Ducks have sent forward Nick Bonino, defenseman Luca Sbisa, and their first round pick (24th overall) in tonight’s NHL draft to the Canucks for the former Selke Trophy winner. According to LeBrun the teams will also swap third round draft slots. Kesler is just another piece in the dismantling of the Canucks. The 29-year old joins goalie Roberto Luongo (traded) and David Booth (buyout) as former Canucks. The team also fired team president and GM Mike Gilles, and coach John Tortorella. The two were replaced by Jim Benning and Willie Desjardins, respectively. Former Canucks’ star Trevor Linden was also named president of hockey operations. Kesler has two years remaining on the six-year, $30MM deal he signed with Vancouver prior to the 2010-2011 season. His contract will have a $5MM impact on Anaheim’s salary cap for those two years. 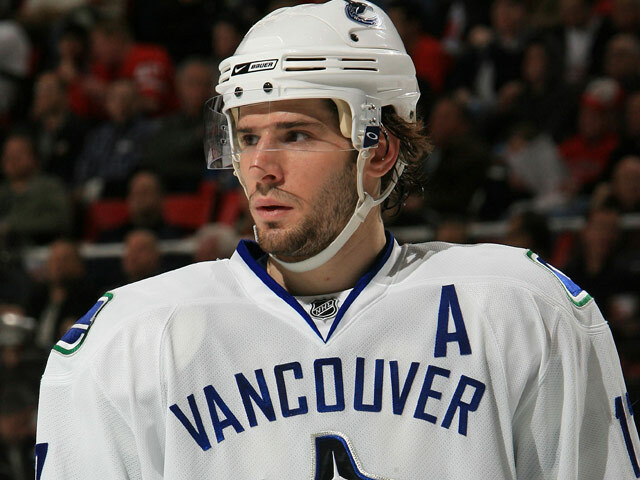 The 23rd overall pick in the 2003 NHL draft, Kesler has played his entire 10 year career with Vancouver. His best season was the first of his current contract, in which he tallied career highs in goals (41) and assists (32), won the Selke for best defensive forward, and finished eighth in the league MVP voting. 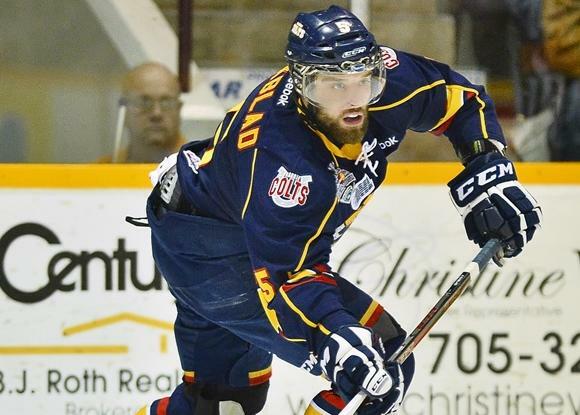 Bonino blossomed this season, with 47 points in 77 games. Acquired from the San Jose Sharks in 2009, the 6’1″ centerman appeared in 189 games over five seasons with Anaheim. He has three years remaining on his deal with an annual $1.9MM cap hit. Sbisa was the 19th overall pick by the Philadelphia Flyers in 2008. He was sent to Anaheim as part of a package that brought defenseman Chris Pronger to Philly the following year. The native of Italy has struggled the last two years after putting up a stellar 2011-2012 campaign. He’s in the final year of his contract, with a $2.175MM cap hit.